The body of a missing man has been found in Millersville. Officials said the remains were discovered Saturday evening near the Bethel Road Campground. 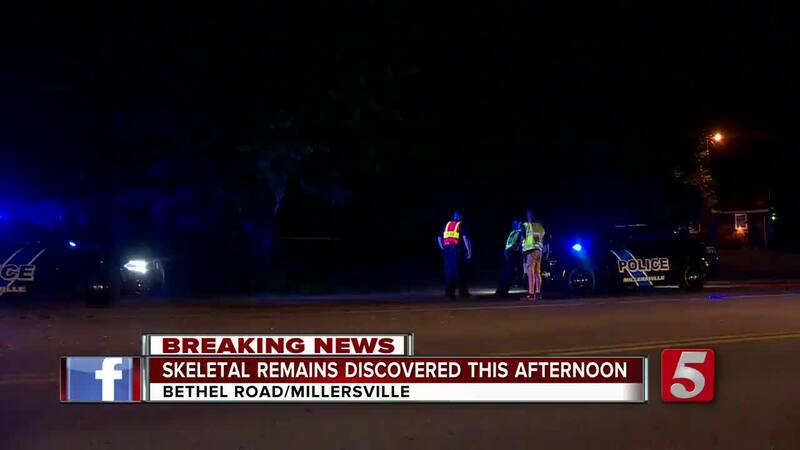 Authorities with both the Millersville Police Department and the Tennessee Bureau of Investigation responded to the scene. They determined the death was not suspicious. The man was identified as 63-year-old Robert Thomas Simmons, Jr. who had been missing for more than two weeks . He had last been seen in the area of the campground on May 9.